Airs live on Thursdays at 1 pm Pacific (4 pm Eastern) on KKNW! Listen online here or download the KKNW App on iTunes or Google Play. Former criminalist, Eldon Taylor, believes that true enlightenment can only come when you learn to take charge of your own thoughts. Can you state that your beliefs truly are your own and not just adopted from ideas that are politically correct and mass approved? 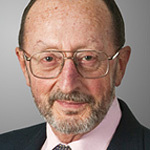 According to Eldon Taylor, free thinking is difficult for many reasons, ranging from the psychology of your being to the mass attempts to mold your thinking for the convenience of others! Join host Eldon Taylor and co-host Ravinder Taylor on Provocative Enlightenment, where nothing is too sacred to be discussed and everything is aimed at dissecting what it means to be spiritually aware in the 21st century. Provocative Enlightenment is for those of you interested in pushing the boundaries, creating waves, and breaking free! 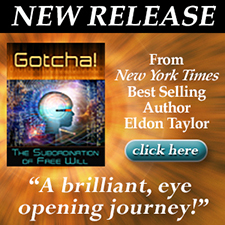 Eldon Taylor is an award winning, New York Times best selling author of over 300 books, audio, and video programs. 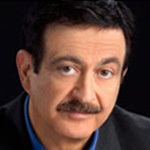 He is the inventor of the patented InnerTalk technology and the founder and President of Progressive Awareness Research, Inc.
George Noory, host of Coast to Coast AM, joins Eldon to discuss what it's been like to host a show with so many diverse ideas and people and how those ideas have impacted him. From OBEs and space beings to governmental conspiracies and secret weapons - imagine the wealth of information George can share with all. 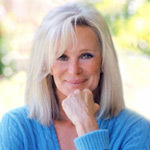 Linda Evans has personified beauty and grace to American television viewers for over five decades, from her role as Audra Barkley on The Big Valley to the glamorous Krystle Carrington on Dynasty. 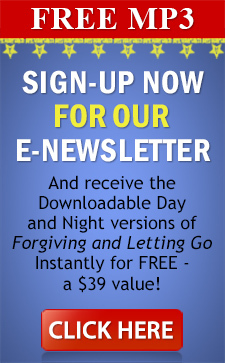 In Recipes for Life, Linda reveals an assortment of both magical and painful moments from her past. 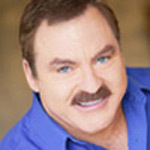 James Van Praagh seems to be chatting with a friend on the telephone, not communicating messages from the grave. James is able to bridge the gap between two planes of existence, that of the living and that of the dead, by providing evidential proof of life after death via detailed messages. 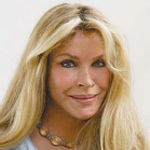 Lindsay Wagner has chosen her films with and eye on the effect they have on the audience. 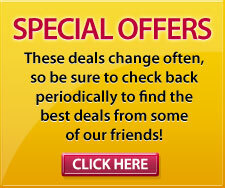 She has used here star power with the objective of helping people in their personal journeys. Lindsay has combined her experience and study to develop Quiet the Mind & Open the Heart teachings. 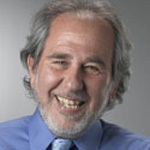 Dr. Bruce Lipton joins Eldon to discuss his books and ideas behind the Biology of Belief and Spontaneous Evolution.His pioneering research on cloned stem cells presaged the revolutionary field of epigenetics, the new science of how environment and perception control genes. What's it like to have a powerful being from the other side enter and use you to deliver their message? How can an audience be sure that it's not just a stage act and all a matter of fiction? Join Eldon and JZ Knight for an hour of provocative enlightenment. 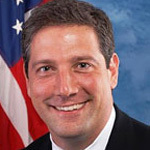 Congressman Tim Ryan joins Eldon to discuss his new book, A Mindful Nation. Congressman Ryan has a daily mindfulness meditation practice and he has been an outspoken advocate for promoting mindfulness practice for his colleagues in Congress and the general public as an aid to dealing with the variety of complex problems facing the nation. Visit Eldon Taylor's YouTube Channel. Here you will find videos on Eldon's work, books, radio interviews and more!